It can be tough to be different, especially during the middle school years. So think of the trials and tribulations a child with a facial deformity faces during adolescence. The award-wining book “Wonder” by R. J. Palacio explores this issue from the perspective of a 10-year-old boy with a severe craniofacial disorder as well as those of his friends and older sister. The overriding theme of the book, be kind, has landed the book not only on The New York Times Best Seller list but also on many students summer reading lists. “Wonder” offers a poignant back-to-school message for adolescents and adults alike. In fact, some of the worst behavior depicted in the book is that of adults. Palacio has carefully crafted an inside glimpse into the struggle of the main character Auggie Pullman as he transitions from home schooling to private middle school, all the while dealing with a rare craniofacial disorder called Treacher Collins syndrome. The book offers powerful messages for everyone, from typical kids to those who are dealing with physical handicaps. 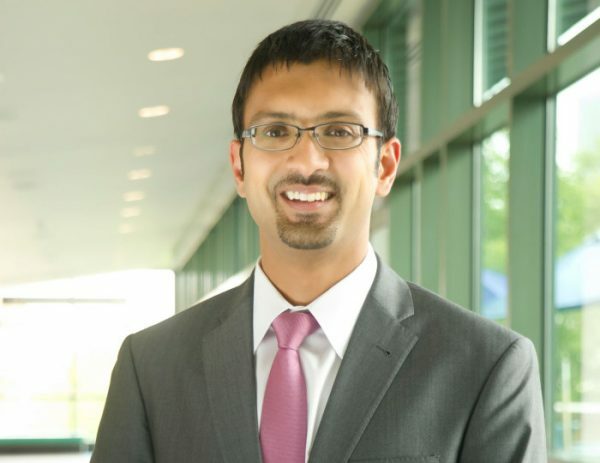 Dr. Niyant Patel, a pediatric plastic surgeon at Akron Children’s Hospital, has read “Wonder” and can relate with the story line. He’s treated many patients who appear much different than their peers. And he’s excited that the movie will help promote kindness and acceptance to an even larger audience. Dr. Patel hopes the movie will help impact an even wider audience, generating an even bigger wave of compassion.